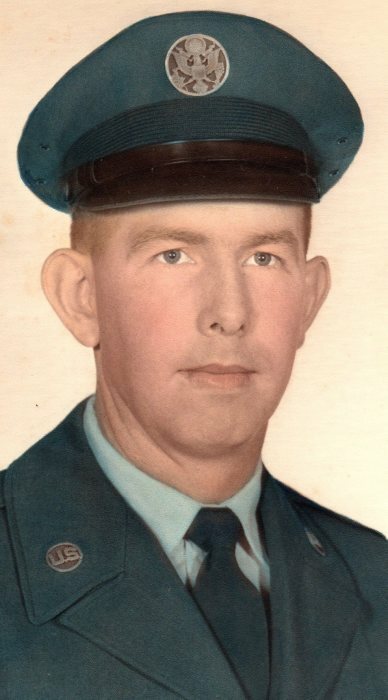 Troy Lavern Dillon passed away on Thursday, March 28, 2019. He was 84. Troy was an avid hunter and fisherman. He loved the outdoors. He is preceded in death by his parents, Troy C. Dillon and Ethel Mae Bobo Dillon. He is survived by his wife, Alice Hilderbrand, his three daughters; Doris Kester, Connie Montgomery(Steve) and Melanie O'Field(James), his brother, Cecil Dillon(Tommie Dean), his sister, Dorothy Nell Jaegar(Herb), his five grandchildren; Allen White(Brandi), Adrian White(Amber), Lonny Kester(Melanie), Kimberly Montgomery, and Kyle Montgomery, and his three great-grandchildren. Pallbearers will be Joel Stephens, Kennan Cupit, Lance Dillon, Allen White, Adrian White, and Kyle Montgomery. Visitation will be at Glenwood Funeral Home in Vicksburg, MS on Monday, April 1, 2019, at 10:00 am. Funeral service will follow immediately after the visitation at 11:00 am in the Glenwood Chapel. Internment will follow the funeral service at Ephesus Primitive Baptist Church Cemetery in Jefferson County, MS.